A favourite with Waterstones booksellers, Scottish author M (Marion).C (Chesney). Beaton actually began her career in a bookshop, working in the fiction department of John Smith & Sons Ltd in Glasgow. After working for several years as a journalist, she moved to the United States and began writing regency romances. After penning more than a hundred, she decided to turn her hand to detective fiction, writing under the name M.C. 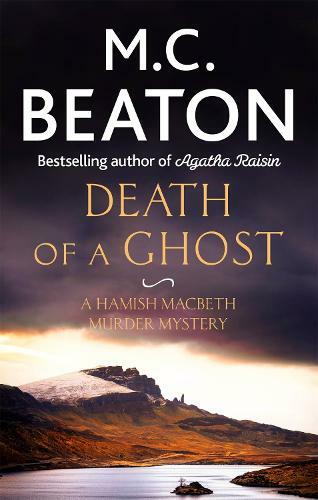 Beaton and wrote the first of her popular Hamish Macbeth series before – in the early nineties – starting her best-known series Agatha Raisin about a retired advertising executive with a talent for solving crime.